Ritter House, Wickham’s Cay II, Road Town. The BVI International Arbitration Centre (BVI-IAC) was successfully launched on 16 November at Ritter House, Wickham’s Cay II, Road Town. 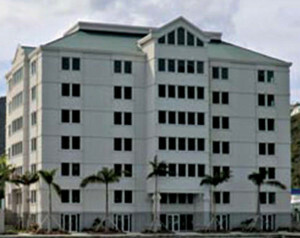 The BVI-IAC is an independent not-for-profit institution, established to meet the demands of the international business community for a neutral, impartial, efficient and reliable dispute resolution institution serving the Caribbean, Latin America and beyond. BVI-IAC aims to become the regional centre of choice for the resolution of disputes arising out of business activity, investments and projects worldwide. BVI-IAC provides administrative and concierge support in international arbitrations involving various combinations of states, state entities, international organizations and private parties. 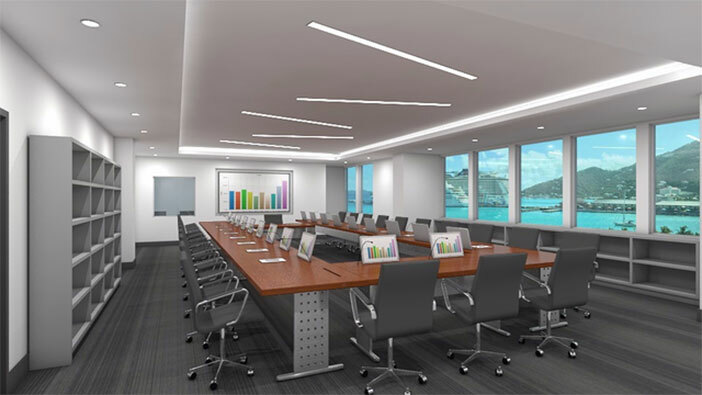 The BVI Commercial Court and the BVI International Arbitration Centre, and legal practitioners and others who work on commercial disputes, will gain by working together to expand arbitration in BVI and its use by BVI companies. Together the Court and Arbitration Centre can make BVI stronger as a leading place for international commercial dispute resolution. 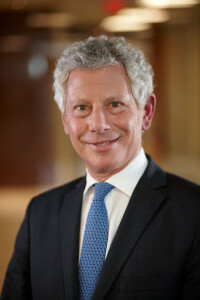 Justice Leon added that: “arbitration and the BVI-IAC should benefit legal practitioners and the many others who are involved, directly and indirectly, from BVI as an international commercial dispute resolution centre. It should provide enhanced support for BVI’s financial services industry. It should boost BVI’s tourism industry, particularly its ‘business tourism’ sector, and provide greater incentives for those who gain from tourism to upgrade and expand facilities. And it should benefit BVI’s economy as a whole and all the people of the country. Actually, the BVI-IAC will not be competing with BVI’s Commercial Court – in fact, it should add to the work of the Commercial Court and to the work of the lawyers who practise in the Commercial Court”. Earlier this month, speaking in London, Justice William Blair, Judge in Charge of the English Commercial Court, provided supporting evidence demonstrating clearly that commercial courts benefit from arbitration. “Let me begin with international arbitration, and with a statistic. In 2015, 25.7% of cases commenced in the [English] Commercial Court were arbitration claims, and this is a rising trend. They include a wide range of issues such as injunctions, interim measures, the appointment of arbitrators, registration of awards and enforcement, as well as the court’s supervisory jurisdiction. As regards the latter, there were four successful appeals on points of law, and one successful challenge on the grounds of serious irregularity,” Justice Blair said. The BVI’s Arbitration Act opted not to provide for appeals from arbitrations to the courts, as the English arbitration legislation does. In not doing so BVI is in-line with most other leading international commercial arbitration jurisdictions in the world. “However, our Arbitration Act includes other innovative provisions that may result in additional types of court proceedings in support of arbitration in our Commercial Court. Perhaps most notably, we have a provision that enables the Court to assist with the enforcement of arbitral tribunals’ orders and directions, whether made in or outside the Virgin Islands (section 59). This provision provides an important remedy to arbitration parties and arbitral tribunals when a party in an arbitration fails or refuses to comply with an arbitral tribunal’s order or direction. We should look forward to working together to make BVI stronger as a leading place in the world for international commercial dispute resolution,” Justice Barry Leon noted. 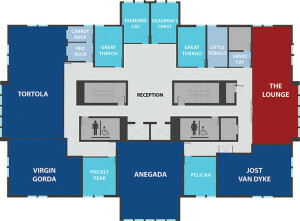 “The floor plan is of the third floor (2nd level above the ground floor). 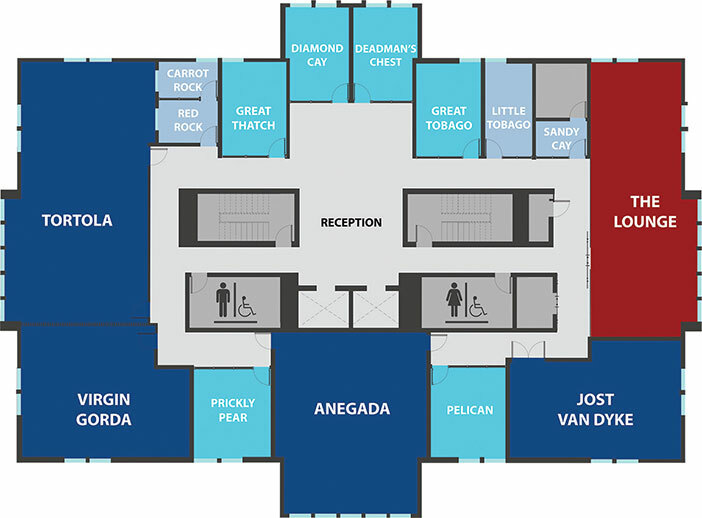 The BVI -IAC also has space on the ground floor which I understand will be built out for other hearing centre needs (including secretariat and other office space). The hearing room floor is very nicely designed and built with quality materials, state-of-the-art AV and soundproofing, etc. The entire space is attractive and will be fitted out with quality functional chairs, tables, shelving, etc. The space is fully flexible in terms of how it can be set up,” Justice Leon explained. “While each hearing centre is different in various ways, it is fair to say that that the BVI IAC will be as attractive, functional and comfortable as any centre in the world that I have seen. 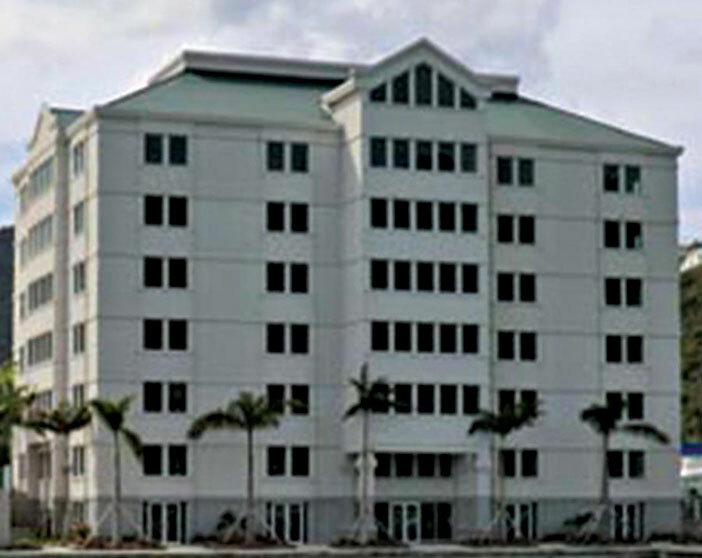 It tops arbitration facilities in some major cities,” Justice Barry Leon told The Island Sun. Mr. Francois Lassalle, Chief Executive Officer of the Centre invited several local artists to display works on the centre’s walls, which adds a lovely warmth and local flavour to the centre. Arbitration Place in Toronto, with which Justice Leon has been involved from the outset, has been displaying guest artists’ work on its walls for some time, which has proven to work well. In fact, the art is used as a feature at receptions and other events. “What will distinguish the BVI-IAC from every other arbitration centre are the fabulous views of the Road Harbour in almost every direction. They are stunning!” Justice Leon told The Island Sun. From his perspective, what is important is how the Commercial Court and the BVI-IAC relate and interact, and work together to benefit the Virgin Islands: “People speak of ‘competition’ – competition with BVI’s Commercial Court and with other arbitration hearing centres. I do not see it that way. Arbitration centres, while competitors in some ways, gain by working together to expand the arbitration market. A rising tide lifts all ships,” he said. The Arbitration Act, through which the BVI largely adopted the UNCITRAL Model Law, and the BVI’s accession to the New York Convention on 25 May 2014, are crucial steps, which made possible the establishment of a viable and internationally respected arbitration centre in the BVI. In Spring 2015, in the BVI, Lord Goldsmith singled out the BVI International Arbitration Centre as having the potential to become the “best thought out and thus most popular” centre in the region. 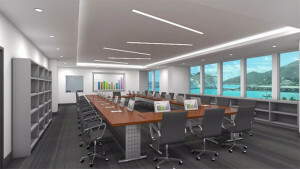 A well run and well equipped ‘state of the art’ centre, together with the acknowledged quality of the BVI legal framework and the stable political environment offered by a British Overseas territory, should enable the BVI rapidly to become a leading arbitration hub in Latin America, the Caribbean and beyond.